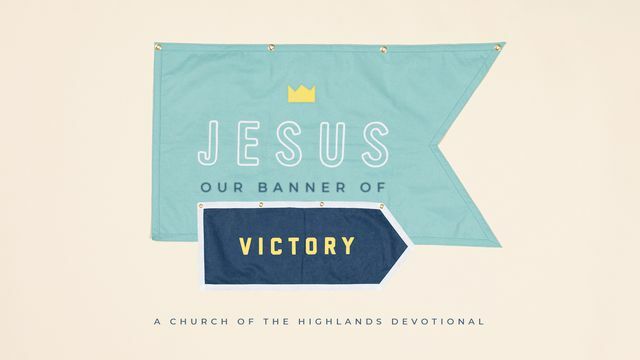 Jesus: Our Banner Of Victory - When we celebrate Easter, we celebrate the greatest triumph in history. Through Jesus’ death and resurrection, He forever defeated the power of sin and the grave, and all their resulting side effects, and He chose to share that victory with us. This Easter week, let’s dive into some of the strongholds He conquered, reflect on the fight He fought for us, and praise Him as our Banner of Victory. When Adam and Eve first disobeyed God and ate the fruit of the Tree of the Knowledge of Good and Evil in the Garden of Eden, sin became a part of the nature of mankind. Ever since, humans have been born naturally separated from God because of that sin. Because He is perfect, God simply cannot be in close proximity to sin. In the Old Testament, the Israelites were required to frequently sacrifice an unblemished lamb to atone for sin. The offering had to be perfect to cover the debt of sin - it was the only way a person could stay in right standing with God. Jesus is often referred to as the “Lamb of God”, because His sacrifice on the cross covered the sin of humanity. 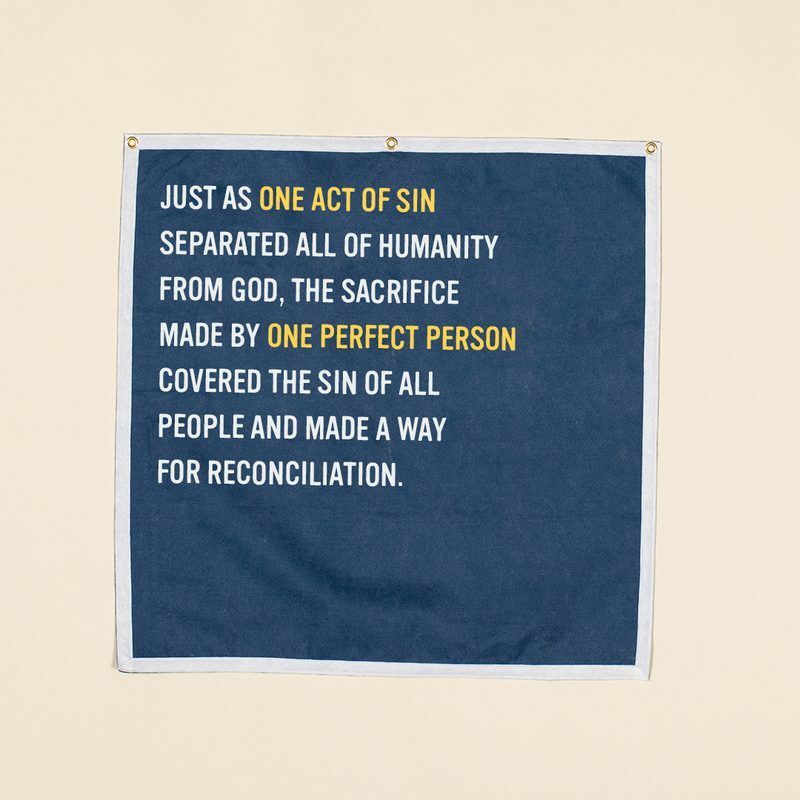 One of the many miracles of the cross is that it reversed the curse of Adam and Eve’s sin: Just as one act of sin separated all of humanity from God, the sacrifice made by one perfect person covered the sin of all people and made a way for reconciliation. Because Jesus offered Himself for us, we have the opportunity to be in relationship with God again. When God looks at us, He doesn’t see our sin - He sees the righteousness of His Son.